Strata Construction Group Limited is delighted to announce that we have recently been appointed by Boden to undertake Planned Maintenance Services at their Hanger Green site. This is in addition to the Reactive Maintenance Services we are currently providing for this project. Established in 1991, Boden is a high end British clothing retailer well known for their exclusive prints and unmatched quality. Boden design stylish clothes for men, women and children of all ages. Strata will be responsible for carrying out planned Emergency Lighting Inspections, Fire Alarm Testing and Fire Risk Assessments, Health and Safety Assessments, Legionella Services, Appliance Testing and general maintenance and repairs to Boden’s Hanger Green site as well as continuing to provide reactive maintenance services. 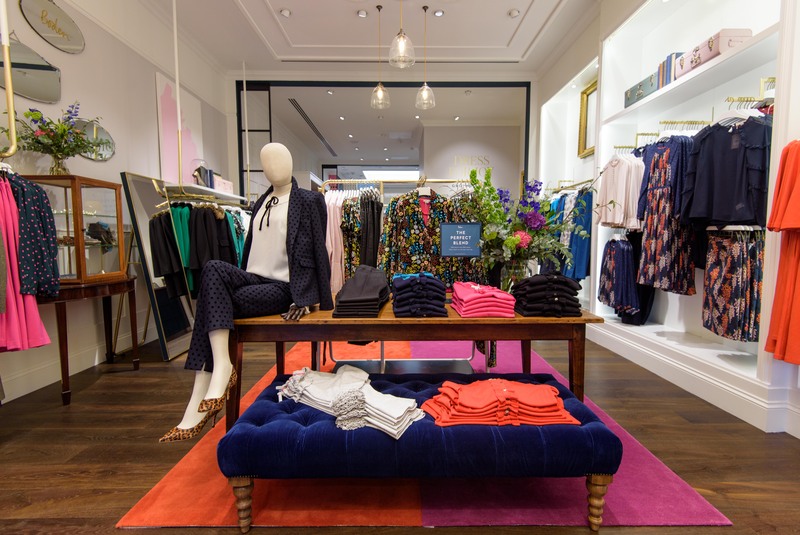 In addition to this, we are also providing Emergency Lighting Inspection services at Boden’s Kings Road store and the Westfield store (due to open in May 2018), with the potential to offer further services such as air conditioning to the programme upon review. Strata has the tools and experience to be able to offer our clients a fully comprehensive maintenance programme, ensuring Health and Safety standards are adhered to whilst minimising impact on the operation of the business. For more information, click here to visit our service page.